So, has Netflix decided to atone for these accumulating sins by rolling out an irresistible roster of January movies and series? Not so much. I mean, yes, there are good—and even great—titles that showed up this month. But fully a third of those were returning after a brief absence, so we've not only encountered most of them in the past year, but in all probability they'll pull another vanishing act in 3-6 months. Not that I'll ever argue with returning titles The Apartment, Chinatown, Marathon Man, or Sunset Boulevard. 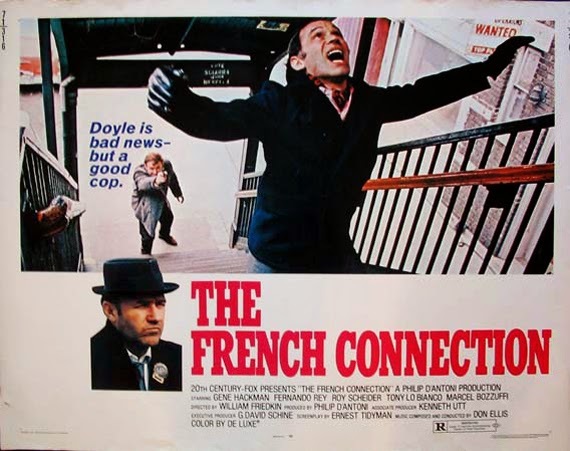 Those should form a permanent foundation beneath the service—an impregnable Wall of Classics (if you'll forgive the mixed architecture)—especially paired with newcomers The French Connection, Fantasia, Marty, the original Robocop, Moonstruck, Mystic River, and Swingers. But considering the damage done to Netflix's pre-1982 catalog in the past couple of months, it's going to take a heck of a lot more to restore my confidence in the service's ability to maintain a respectable mix of both classics and newer titles. Along with the above mentioned movies—all of which you likely know by reputation or experience—there are a number of other older titles worth a look. John Wayne fans should be pleased by the addition of John Ford's The Quiet Man and Otto Preminger's In Harm's Way, which join the handful of other Wayne films already streaming (for a total of eight). 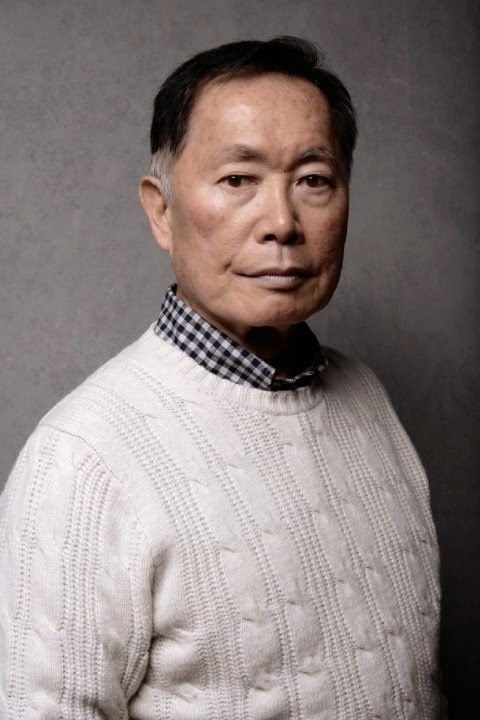 Ford earned a directing Oscar for The Quiet Man, which was nominated for a number of other awards, while WWII actioner In Harm's Way co-stars The Duke with Kirk Douglas and Paula Prentiss, and...that's about all I know. Also set in WWII is Stanley Donen's comedy-drama, Kiss Them For Me, featuring the unlikely duo of Cary Grant and Jayne Mansfield. With Donen and Grant behind it, it's bound to be at least entertaining. 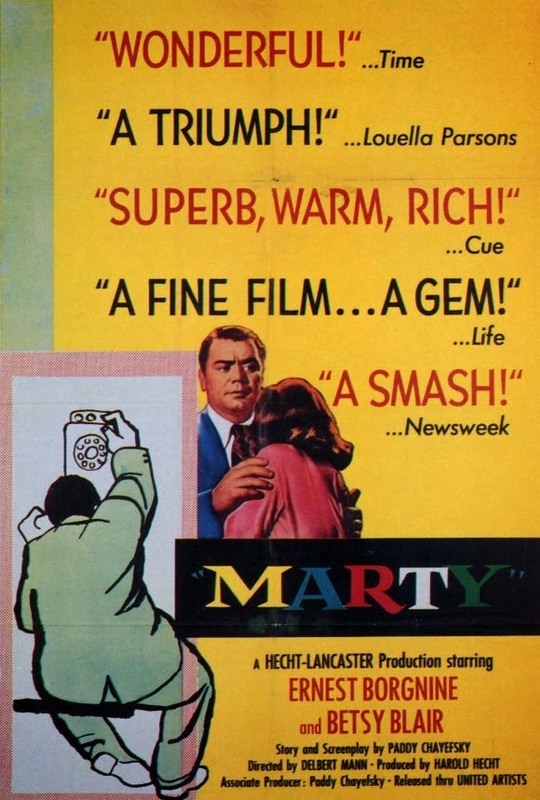 I've already mentioned Delbert Mann's Marty, but since it enjoys a lower profile than many in our Wall of Classics, I'll note that it was by far the most celebrated, earning Oscars for Best Picture, Director, Screenplay (by Paddy Chayefsky), and Actor (Ernest Borgnine). It may feel a bit dated today (as do so many 1950s movies), but if you've ever wondered what was once considered a Hollywood prestige pic, then give this a gander. Looking (and sounding) even more dated, if charmingly so, is George Pal's 1953 adaptation of The War of the Worlds, one of the better-produced sci-fi flicks of the era. Its effects represented the gold standard in Hollywood until Forbidden Planet a few years later. 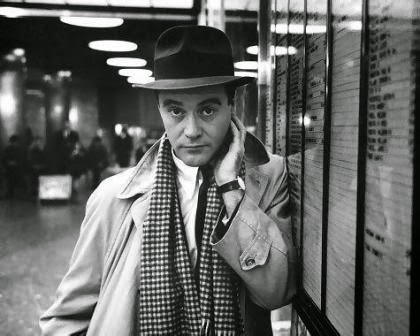 The French Connection aside, the best of this month's classic movies are its returnees, including the aforementioned Billy Wilder masterpieces, Sunset Boulevard and The Apartment, Jacques Demy's charming 1967 musical, The Young Girls of Rochefort, and another John Ford drama, this one starring Henry Fonda, Young Mr. Lincoln. This was one of three memorable films Ford directed in 1939, along with Stagecoach and Drums Along the Mohawk, with The Grapes of Wrath to follow in 1940. (And people think Woody Allen is productive!) Other returning classics include 1965's The Agony and the Ecstasy and The Odd Couple (1968). There are definitely some good new choices here, even if they still don't make up for last month's gutting. Movies like Cast Away, Mystic River, and Get Shorty speak for themselves, so I'll single out a few that haven't received as much press. Election (1999) - second feature from director Alexander Payne (following Citizen Ruth), who went on to direct Sideways, The Descendants, and Nebraska. I've heard a lot about this one over the years and am looking forward to finally seeing it. Insomnia (2002) - Christopher Nolan's follow-up to Memento is a tense policier set in a small Alaskan town, and deserves to be known for more than being a remake of the Norwegian original. Al Pacino gives one of his better late-career performances, while Robin Williams and the rest of the cast (Hilary Swank, Martin Donovan) more than hold their own. Robocop (1987) - along with the returning Robocop 2, this joins Robocop 3 to make a complete Robocop set. Collect 'em all! I haven't seen any of these, but word is they're worth checking out if you're craving something new that doesn't have explosions. Pee-wee's Big Adventure (1985) - joins all the other Pee-wee-enalia already streaming. It's a Pee-wee world, we just run around and yell in it. Spy Kids (2001) - with the addition of this first Spy Kids flick, all four are now streaming. Your mileage may vary, but these definitely go down well with the kiddies (boys and girls alike). Batman & Robin (1997) - I'll go ahead and say it: I thought George Clooney made a good Batman. If only the rest of the movie wasn't so ridiculous. And here are the returning titles that disappear and reappear with annoying regularity (annoying because, why not just keep them online, already?). Most of these are worth a watch, although I'd be surprised if everyone in the world hasn't seen them at least once (though I never could bring myself to watch Footloose). A word of warning: I tried watching Mr. Mom for the first time a couple months ago, and I have to say that whatever charms it once had are now obscured by a stale sheen of '80s-ness that clings like a bottle of spilled Calvin on a Member's Only jacket. Watch only if you're a rabid Teri Garr or Martin Mull fan. 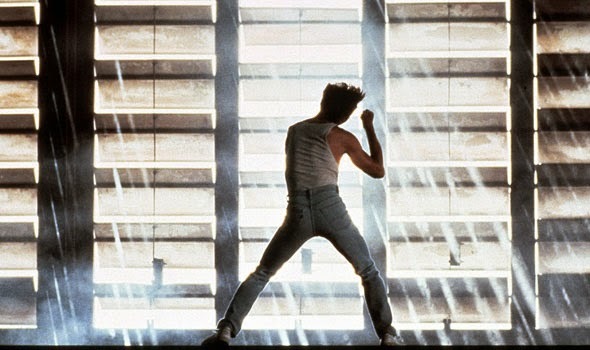 Kevin Bacon sez: Dance like it's 1984! "Get Low" is great, a charming hidden gem. 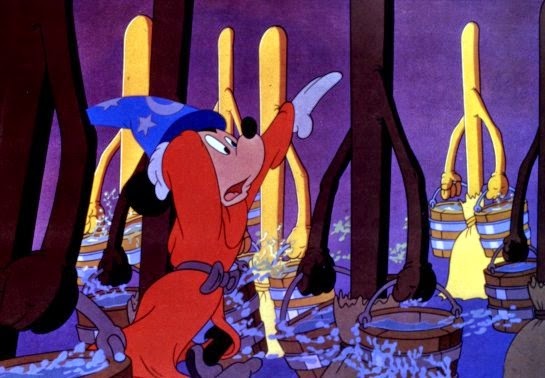 And technically "Fantasia 2000" was a sequel to "Fantasia", not a remake. Recommend the 2 documentaries about Ai Weiwei - a very gutsy artist in china.